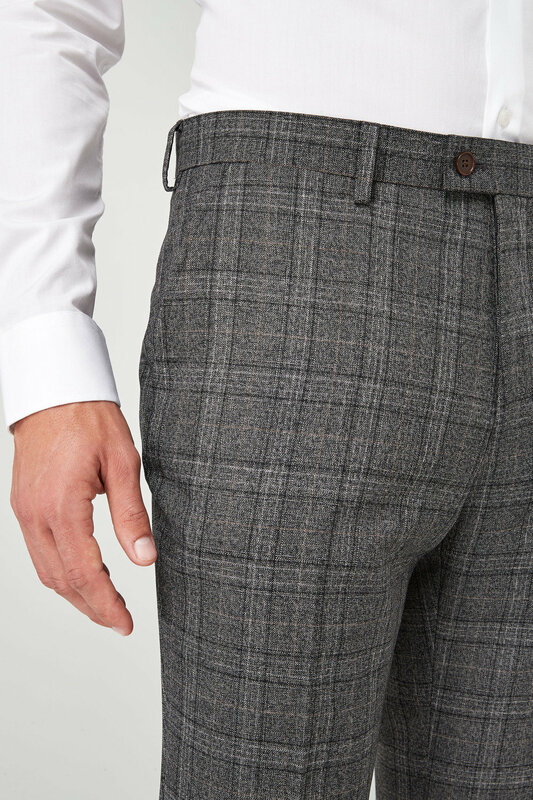 Stock Low : 241 items left. 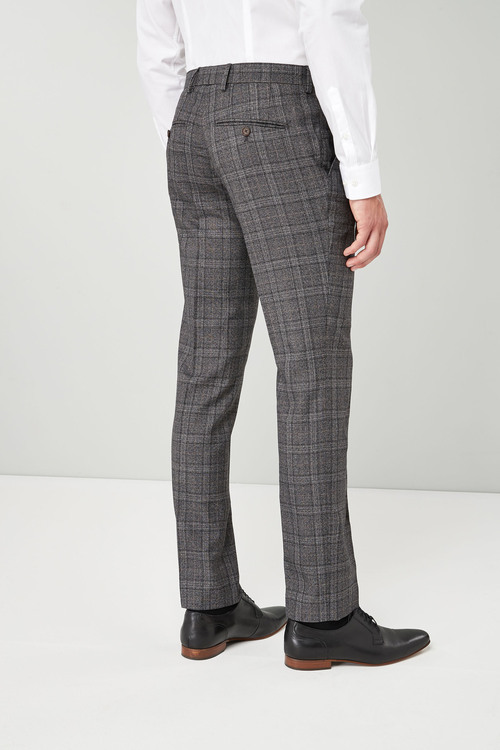 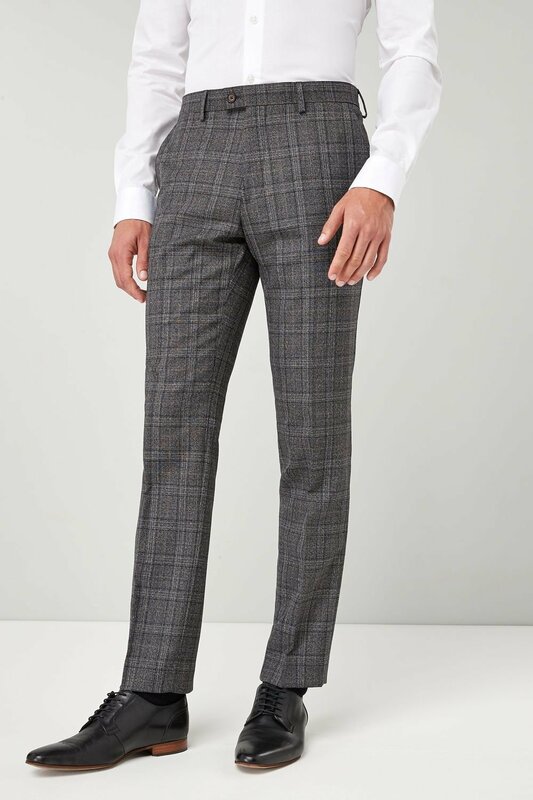 Plain front trousers with a formal crease, and button-through back pockets. 50% Wool 50% Polyester .